My Prog of International Yoga Day 2018 was Live telecast today from 6 a..m till 9.a.m .Zee News Channel. Sharing pics of this program. 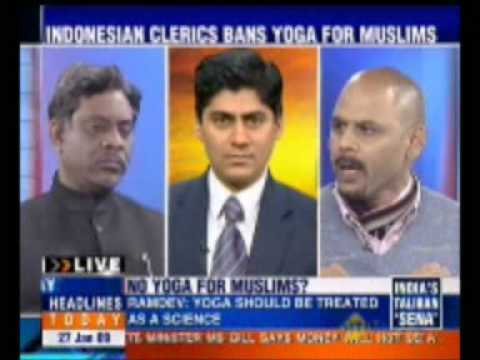 Yoga Guru Suneel Singh on Live India T.V. 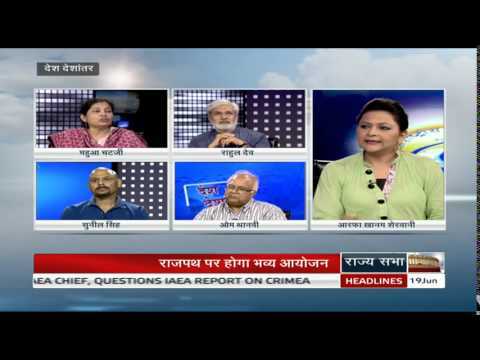 Yoga Guru Suneel Singh on Lok Sabha T.V. "Go Yogic workshop "@ my center for students and teachers from France.
" Yogic Solutions " workshop @ N.K. Bagrodia School exclusively for School Teachers . Yoga Can''t Be Done Without Chanting "OM" ? 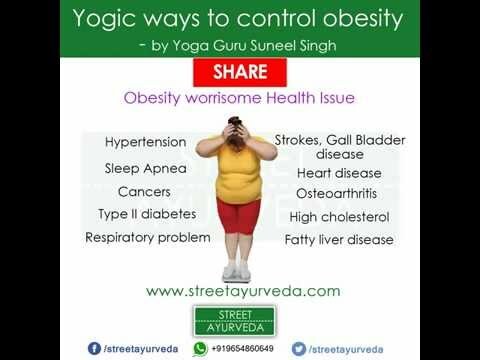 How to be healthy in 10 minutes through Yoga? What is Obesity? Obesity means having too much body fat. It is not the same as being overweight, which means weighing too much. A person may be overweight from extra muscle, bone, or water, as well as from having too much fat. Obesity and overweight have in the last decade become a global problem - according to the World Health Organization (WHO) back in 2005 approximately 1.6 billion adults over the of age 15+ were overweight, at least 400 million adults were obese and at least 20 million children under the age of 5 years were overweight. 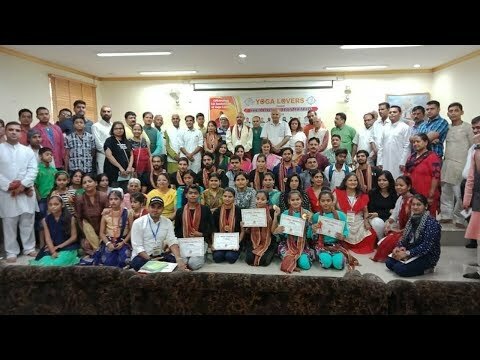 Conducted yoga workshops for five star Hotels, Modeling agency, UNICEF, prominent American NGOs and also given yoga tips to top most politicians, bureaucrats and film actors of Mumbai. . Has written book "Yog Se Aryoga Tak" in Hindi, which has also been translated in 12 other regional languages (Published by Diamond Books).8. 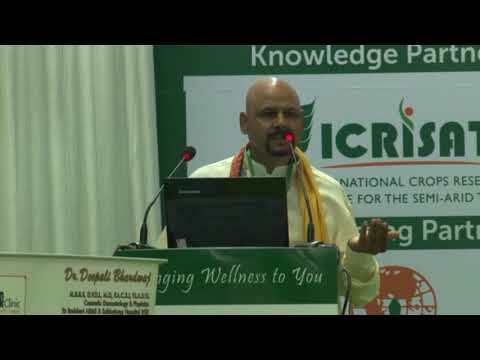 Conducted preventive health care workshops focusing on ailments like Obesity, Diabetes, Asthma, Back problems, stress, insomnia and depression etc. . Has done more then 750 episodes on yoga for D.D. 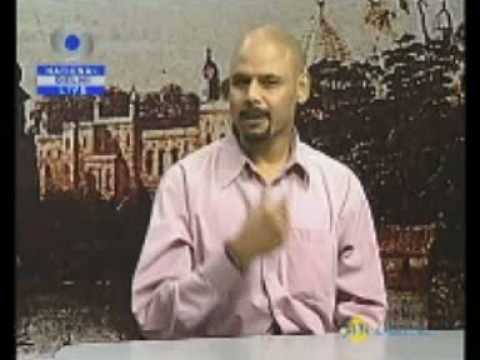 National program called subah savera and recently his programmed in Bhojpuri for Mahuwa channel has completed more than 1300 Episodes to know more about him log on to www.yogagurusuneelsingh.com URBAN YOGA STUDIO.